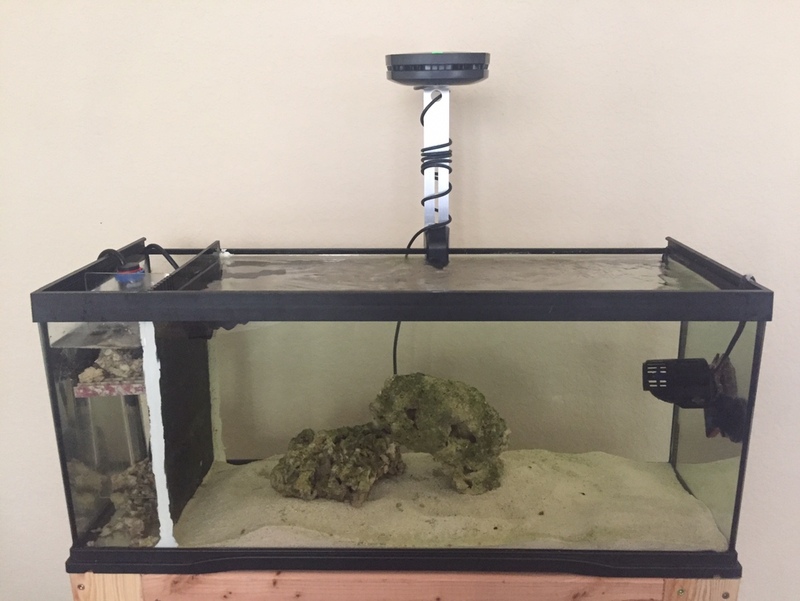 Built a small AIO out of a 20 gallon and ended up going another route. Will come with heater and return pump. Stand if you want it also. Live rock and sand included. Light not included. Cycled and ready.